Actor Hyun Bin might be starring in Jang Jin's first drama, "City of Stars". Several sources have claimed that Hyun Bin is coming back with a drama later this year or early next year. He was recently offered a role in Jang Jin's first drama "City of Stars" which is Korea's first attempt at a space themed drama. Director Jang Jin, who has roots in Daehakno and Chungmuro, is directing a drama for the first time in his 22-year career. The story revolves around two men who have always wanted to travel to space, get chosen for an astronaut cultivating project at a time when the Earth's energy has run out. The struggle to possess Helium 3, which is a possible future alternative energy and the fight between secret service agencies, will also take place in the drama. 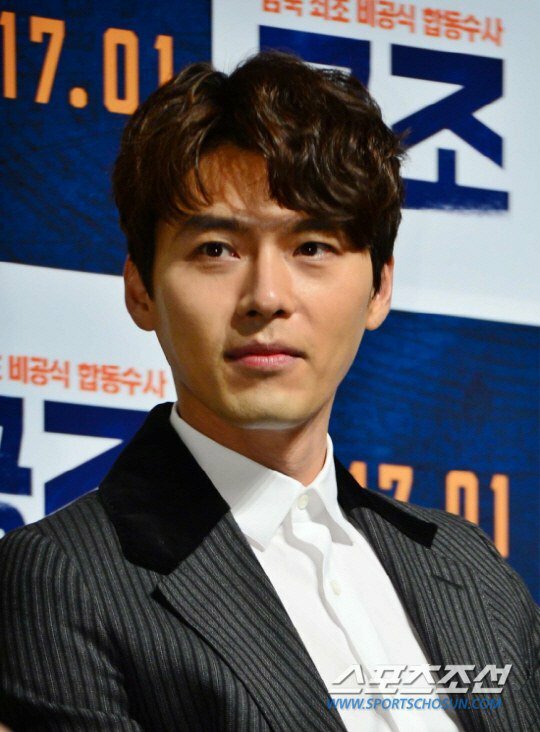 Hyun Bin was offered the role of Yoo Dong-ha, a former Air Force Pilot and current light aircraft pilot. He used to be the best when he was with the Force but he suffers a trauma after an accident. Hyun Bin has the movie "Confidential Assignment" coming up in January and "City of Stars" is scheduled for release in May. "Hyun Bin likely to star in director Jang Jin's first drama "City of Stars""
"Rebel: Thief Who Stole the People" Kim Sang-joong, "Unreasonable vested rights", "This is our story"